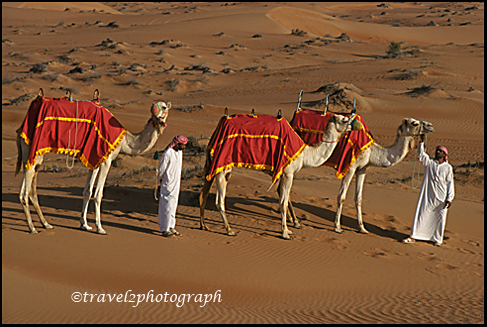 The deserts in Dubai are the silent spectator of the transformation of this Gulf country. 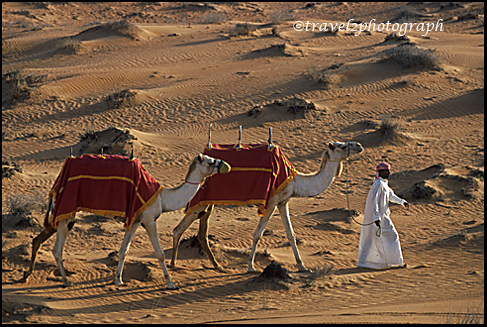 Located in the coast of the Arabian Gulf the deserts in Dubai are intrinsically linked with the history of Dubai. 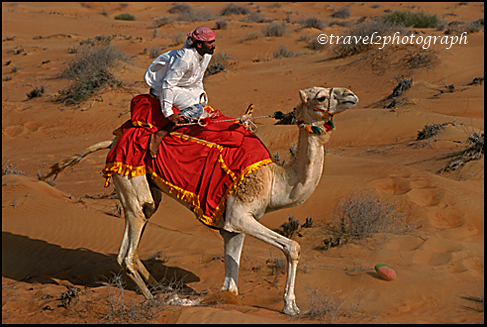 Dubai desert is perhaps one of the astonishing creations that can be found in this earth. It’s pretty hard to locate a desert that has developed to reach where Dubai is at the moment. In the middle of that desert are the tallest and well-designed buildings that can be found in the Middle East. The Dubai desert has grown in leaps and bounds not only due to tourism but also as a result of business and good governance. 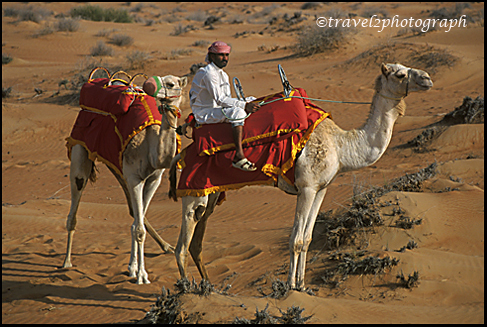 The sparkling sand of the Dubai desert is one of the major attractions to those who visit there always. It’s a wonder since you will be able to walk on the finest sand possible. What can be said to describe the real beauty of the great mountains and plains present in this part of the world. One must literally marvel at the finesse of the Mother Nature in letting the dwellers to access these places very easily. They are a little different from what are available in other parts of the world because of the challenge that comes while trying to access them. You will appreciate facing a rare challenge such as your car getting stuck in loose soil that’s completely dry. Furthermore, while in Dubai, you can opt to take some lessons that would offer you a lifetime experience, which is a rare thing somewhere else. 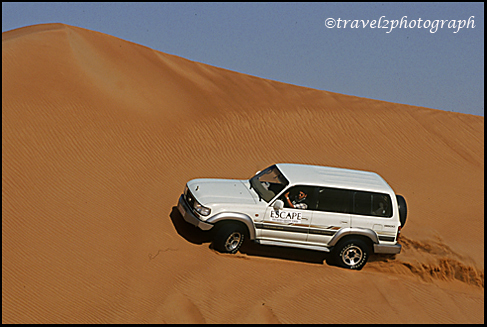 You can opt to learn a skill in desert driving hence making you able to go to the many different places alone. It’s a lip smacking place for all those daredevils out there. 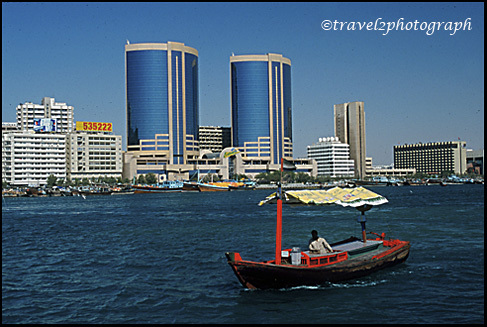 In addition to the natural sceneries that are found in Dubai and its environs, there are also many festivities that act as major tourist attractions. There are many things that happen such as sports and many other cultural festivals, which attract many people around the world. The warmth and friendliness extended by inmates here, and the friendly business environment would make you rejoice every minute of stay. 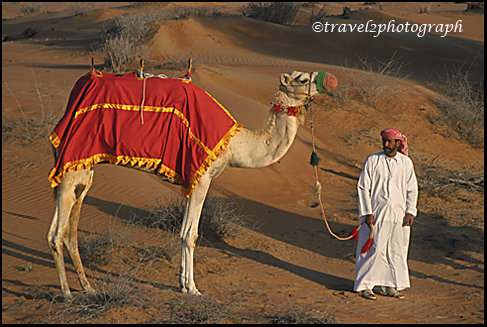 To be able to tour Dubai desert, it’s important that you plan well in advance. The heat is above what is available in other parts of the world. This may do some harm to your skin hence ensure that you take the necessary precautions. Carry enough water with you whenever you are touring anywhere in the desert since you will face the possibility of getting dehydrated. This should not scare you at all but should fuel your desire of wanting to tour that place a lot. Especially when you are visiting there during summer, you should get prepared to face scorching heat, unending dust and many more characteristics that typifies this side of the Gulf. Hence it’s important that you get prepared. Have all your preparations in place to avoid getting disappointed when you go there. You will definitely be one of those who will appreciate making repeat visits there. Seemingly out of nowhere emerges a city in the middle of a desert. 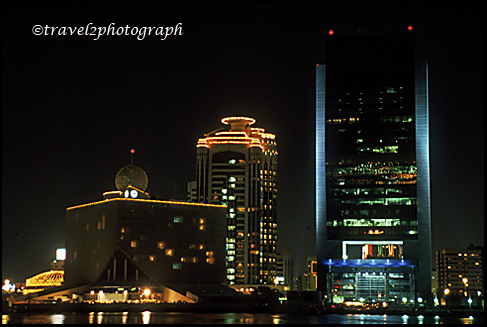 This is Dubai, a city that produces only the best modern architecture in the world. 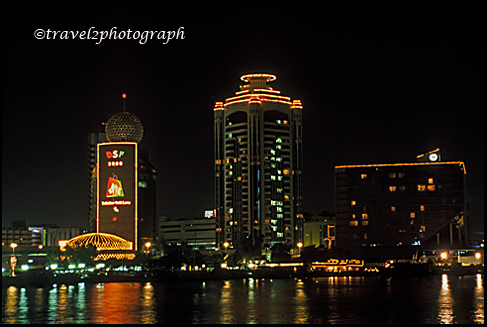 Dubai is one of 7 emirates in the United Arab Emirates. The city has a population of 2.2 million. 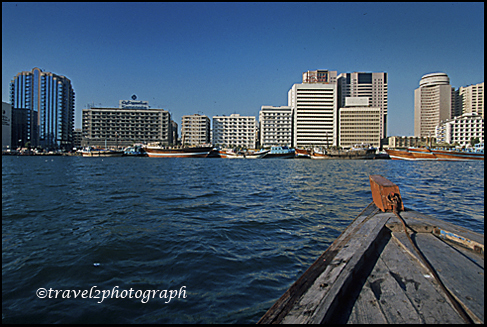 The earliest recorded mention of Dubai is in 1095, and the earliest settlement known as Dubai town dates from 1799. 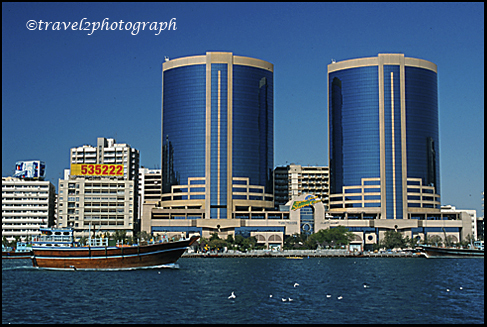 Dubai was formally established in the early 19th century by the Al Abu Falasa clan of Bani Yas, and it remained under clan control when the United Kingdom assumed the protection of Dubai in 1892. Oil was discovered in the region in 1966. This led to the city growing by 300% and caused an influx of foreigners. Already home of the world’s tallest all-hotel building, and the 2nd tallest all-residential building in the world, AND currently building the world’s tallest structure, this skyline might just leap to the number 1 spot in the near future. Well, maybe not. Although there is a lot of hype around the city, experts agree it still lacks that certain mature socio-cultural infrastructure and a pattern to the skyline that gives a city that certain fingerprint. As a skyline it can’t compete with the larger cities, however the individual buildings in this city are by far the greatest examples of modern architectural accomplishments. 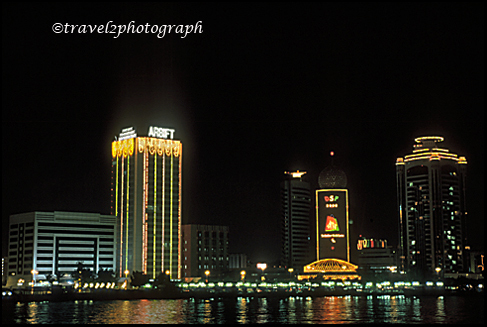 All 33 structures in this city over 200 meters tall were built in 1999 or later, that’s how new this city is!